Dixie Packing and Seal stocks a broad selection of mechanical seal seats. 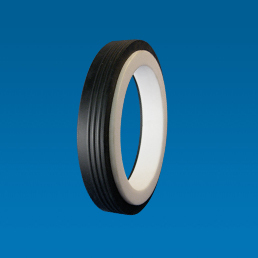 Materials offered: Bronze, Carbon Graphite, Metallized carbon, Silicon carbide, Tungsten carbide, Ceramic, Stainless, Ni-Resist, 7-4 ph heat treated. We can reverse engineer any worn seats & supply replacements in any of the above materials with fast turnarounds.